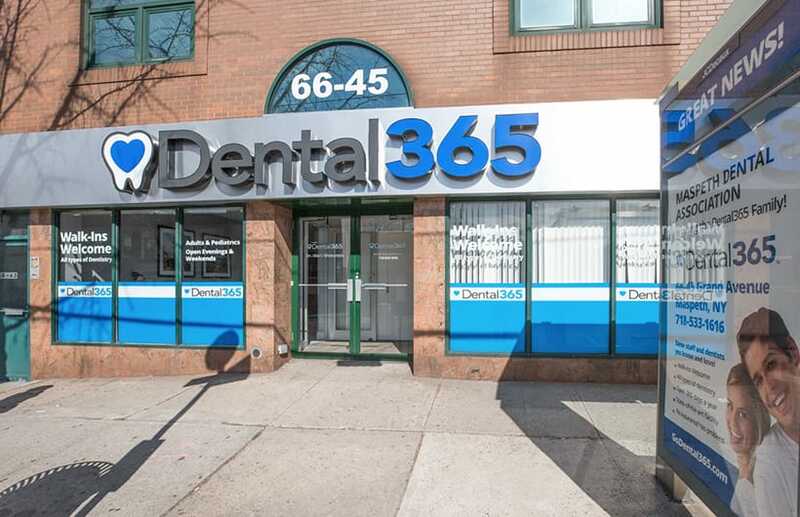 If you are looking for a dentist in Maspeth, NY, the doctors and staff here at Dental365 invite you to visit our Queens office. 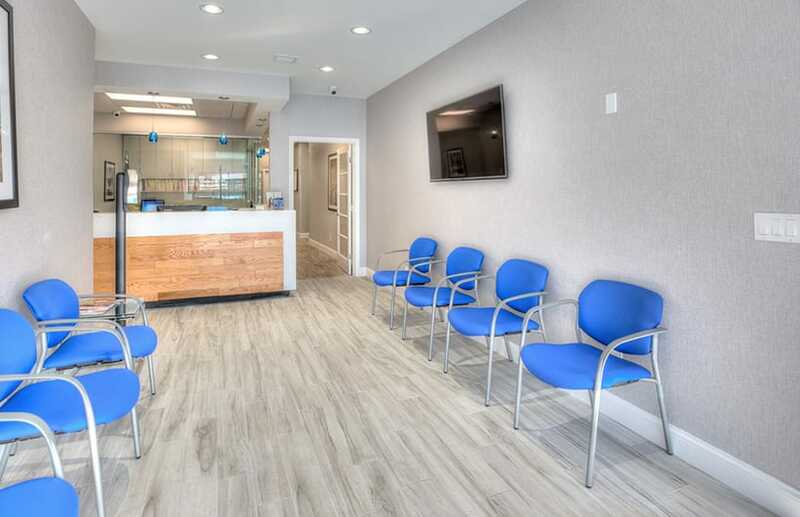 In addition to offering the affordable dental care we have built a reputation for at our practice, the facility has undergone massive renovations that allow us to provide advanced treatment featuring state-of-the-art dental technologies. We have retained the ability to perform our comprehensive scope of cosmetic, general, and restorative dental services just like we do at our other locations, and can now do so with even safer and more effective methods. We strive to create a welcoming and comfortable atmosphere for your family’s care, and are always accepting walk-ins or appointments for both new and existing patients. 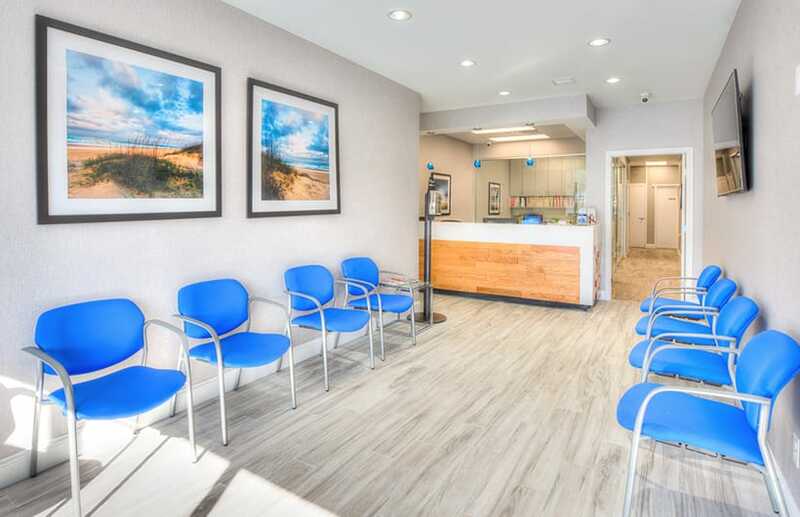 The newly renovated office has been updated both aesthetically and functionally, featuring a far more modern office design to compliment our selection of new technologies, which include diagnostic imaging software and digital x-rays. 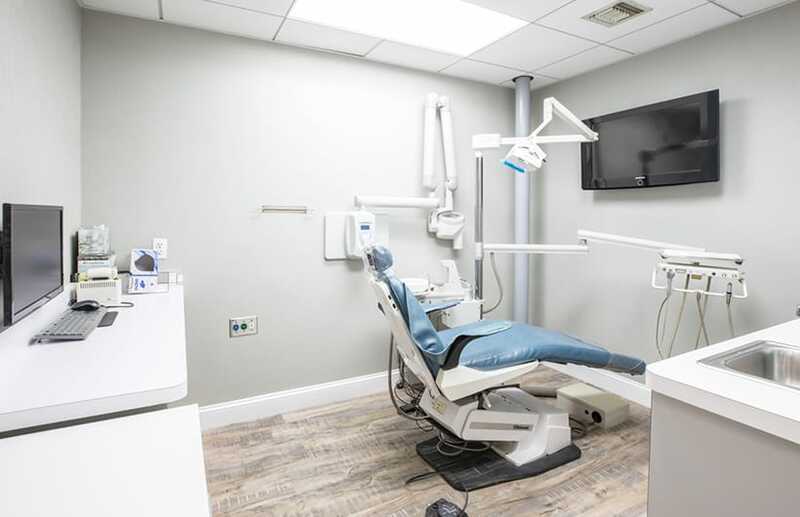 The treatment rooms have been completely redesigned for your comfort, featuring hot towels and smart television screens so you can relax while your dental treatment is performed. Many of the doctors and staff practicing here are integral members of the surrounding community in Maspeth and the greater Queens area. We appreciate the beautiful community here, full of hard-working and patriotic families that look out for each other. We care deeply about providing this community with quality dental services, and strive to provide our treatment at an affordable rate without compromising quality. In the upcoming months, we plan to be involved with local businesses and organizations in the Maspeth community, including a place in our local Chamber of Commerce. Beginning in 2017, we will also be supporting a variety of our local youth athletic teams, involving ourselves in leadership and contributions to the organizations that run them. We are passionate about the opportunity to contribute to family activities in our community, and would love to hear more from our patients about what we can do to help. We are conveniently and centrally located in Maspeth on Grand Avenue, tucked into the middle of a small strip of local businesses. The office is just south of I-495, across from the Duane Reade. There is a bus stop just outside our doors, allowing easy access for patients using public transportation to reach us. The bus line routes that stop at our practice include the B-58, B-59, Q-18 and Q-67. 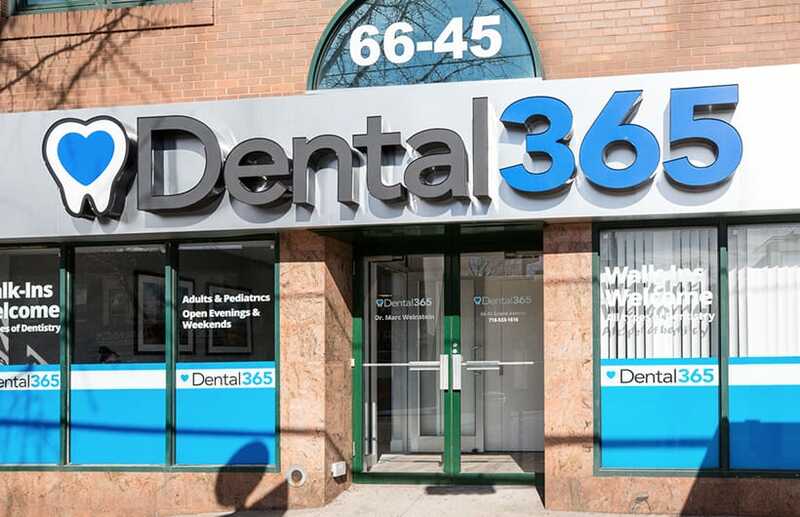 Our network of offices allows us to provide affordable, local treatment from members of your community right here in Maspeth and all over New York. We offer personalized care in a warm and welcoming atmosphere, and invite you to come see the updated facility for yourself. Contact our practice today to schedule a consultation with a skilled dental professional.